Here at Ruby-Gordon we are so much more than just a furniture store. We are your design and decor partners. Let us leverage our 81 years of experience in the designer furniture industry and turn your house into the home of your dreams. 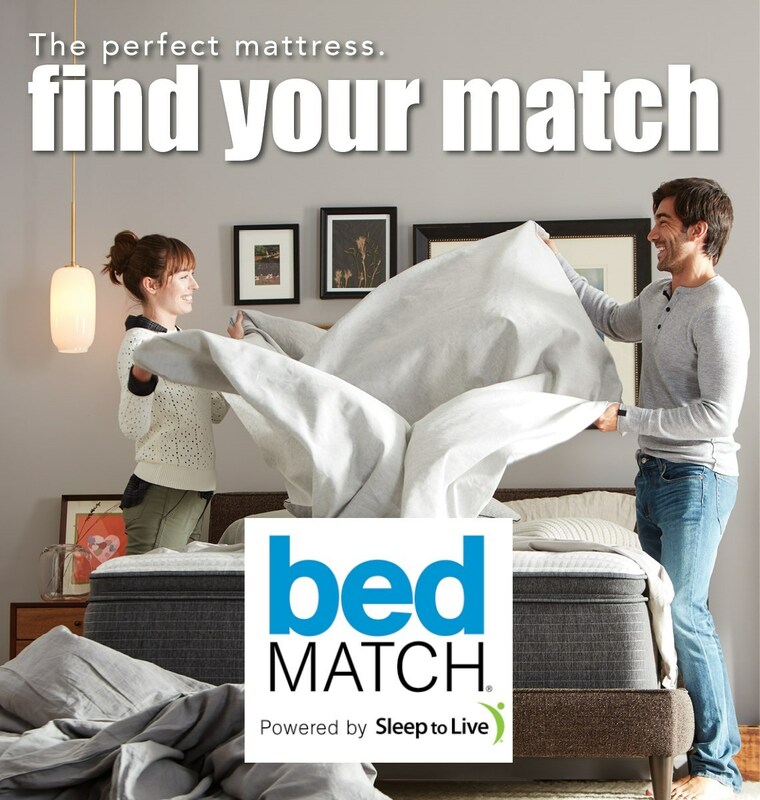 Rochester’s Largest Locally Owned Furniture & Mattress Store. Ruby-Gordon is proud to be a local, family-owned business serving Rochester, New York since 1936. Our family and staff are dedicated to providing our local customers with the best service and selection of high quality furniture and mattresses in Upstate New York. 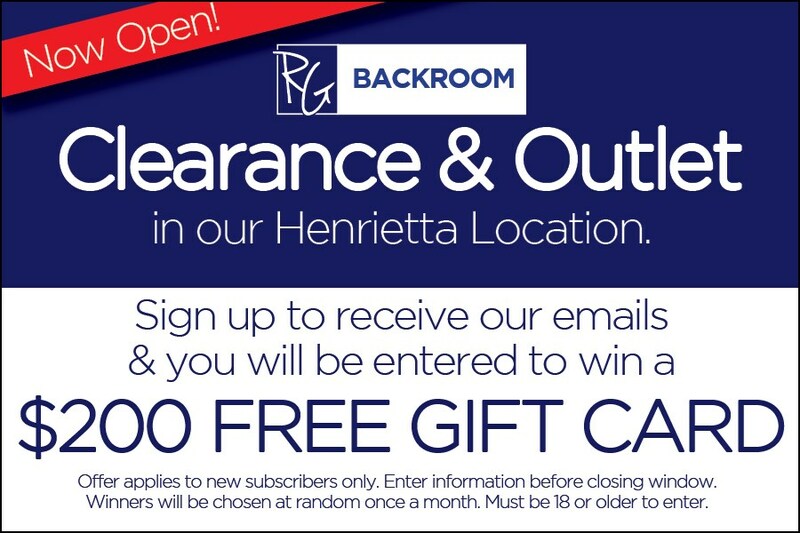 Visit us at our either of our 2 locations, Henrietta or Greece, for a spectacular showcase of living room, bedroom, dining room, home office, entertainment, kids furniture, mattresses and home accents in all styles and price points by quality name brands. Our staff mission is helping people build spaces they LOVE. We know the furniture-buying process can be complicated and confusing, so our experts are here to help you find the perfect furniture for your home in the style and price point that you need. We also offer an expert interior design team for in-store or at home consultations to help you with the planning and design process. Our gorgeous showrooms boast over 300 room settings on display. 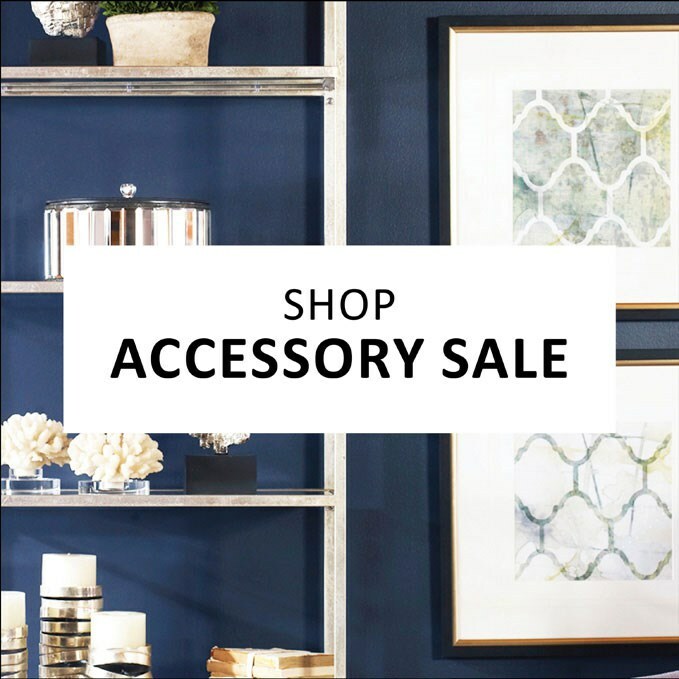 Ruby-Gordon is Rochester’s premier source for all things HOME, including home furnishings, mattresses, accessories, custom window treatments, rugs and more. 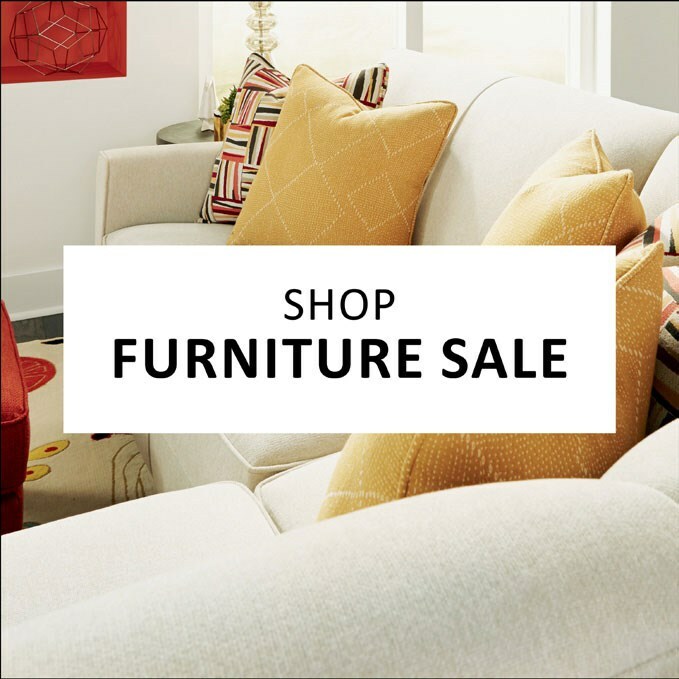 We proudly display American-Made furniture and pay close attention to the fine craftsmanship of furniture. 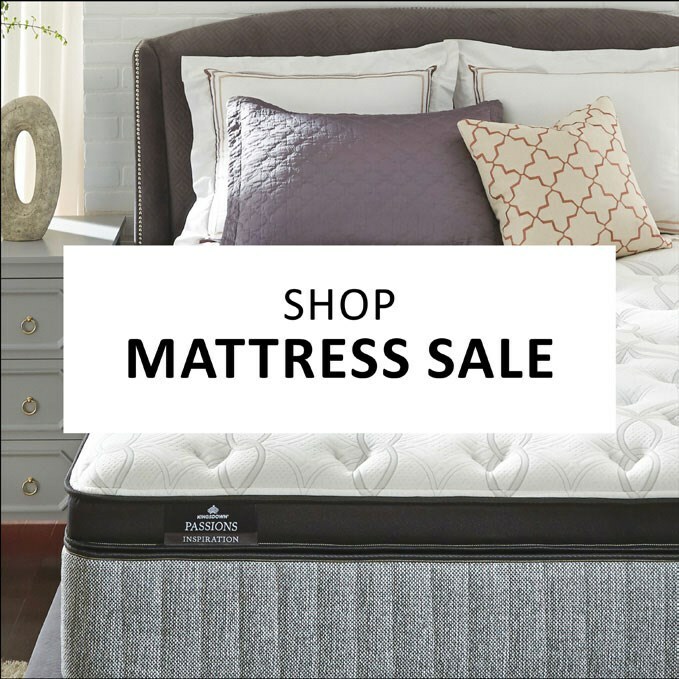 Be sure to visit Ruby-Gordon if you are shopping for furniture and mattresses in the Greater Rochester Area. We are pround to serve Monroe county and the surrounding counties of Wanye, Ontario, Seneca, Yates, Livingston, Wyoming, Genesee and Orleans counties. We love serving Rochester, New York including the towns and villages of Avon, Bergen, Bloomfield, Brighton, Brockport, Caledonia, Canandaigua, Chili, Clarkson, Churchville, East Rochester, Fairport, Gates, Geneseo, Greece, Hamlin, Henrietta, Hilton, Honeoye Falls, Irondequoit, LeRoy, Lima, Macedon, Mendon, Mt. Morris, Mumford, Palmyra, Parma, Penfield, Perinton, Perry, Pittsford, Riga, Rush, Scottsville, Spencerport, Sweden, Victor, Webster, West Bloomfield, West Henrietta, and Wheatland. We appreciate the chance to earn your business. We hope you enjoy shopping at Ruby-Gordon.